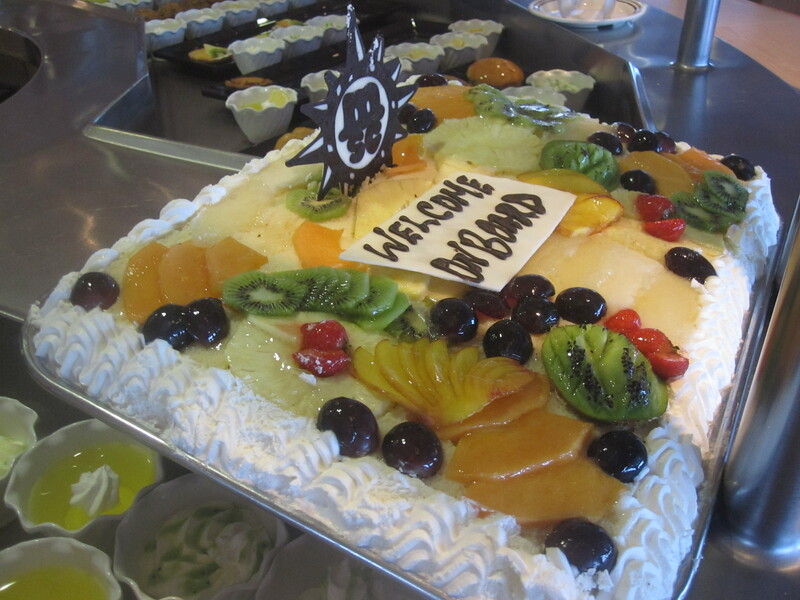 Yesterday I returned home from a 10-night cruise with MSC Cruises onboard MSC Opera. 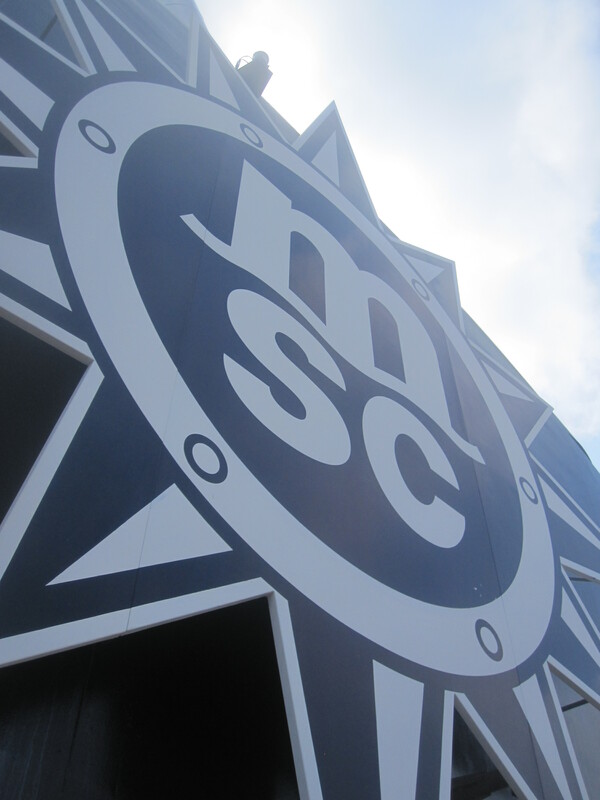 It was my second cruise with MSC Cruises, but my first sailing with them from Southampton. I have spent the last few days blogging about where we were and what was happening, but I wanted to use today to give one final overview of the cruise. The food was very nice, there was a good selection of just about everything, but I did feel like it would have been nice to have more pasta choices without fish! I am picky when it comes to food but I managed to find something on all but one evening, this night I reverted to the Pizza which was SO good I really am not complaining for a second. I ate so much of it it’s probably a good thing that I am now back home or I would still be sitting there eating it! 😉 The bar menu onboard was superb, I was actually surprised at just how much was available on the Allegrissimo package, but that will come in a separate blog. Yes, it was that good and what I saved in drinks costs by having it was incredible so watch this space! My cabin was clean, well-furnished and my steward very polite and helpful. The daytime entertainment was brilliant, so much more happening than on other ships. Even silly little games like picking the short straw passengers enjoyed as they could win little branded goodies like keyrings and pens, not a big thing but a nice touch. 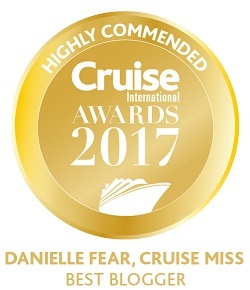 I really do have to say that I am an MSC Cruises convert. 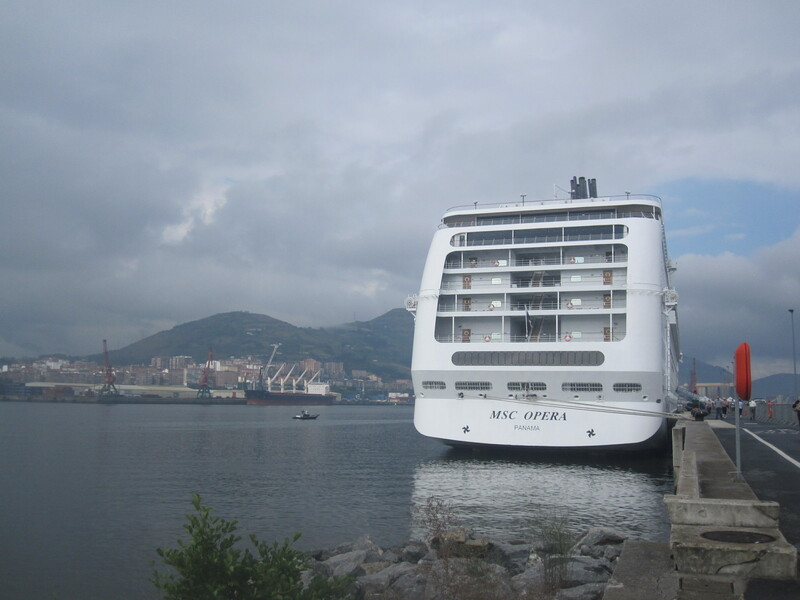 My time on MSC Magnifica was a lot of fun however the 10-night cruise on MSC Opera really let me see what Italian cruising is all about and I loved it! There were a few things here and there that were frustrating but they were just little things that for me would not affect the overall enjoyment of the cruise. They would be a nuisance for a minute then that would be it, forgotten about, but there was one particular member of crew that infuriated me the entire cruise. I am very easy going, it takes a lot to get me to complain about something but this guy tested every nerve time and time again. His attitude was awful, he barely uttered a word to me and never once said please or thank you. One evening I approached the bar and he and a waitress were talking, they both looked at me but continued on with their conversation for a good 20 seconds or so before asking what I wanted, doesn’t sound like a long time but trust me it was. By the end of the cruise the group of people I sat with of an evening refused to go to the bar he was working at and instead either went to Deck 12 or downstairs. 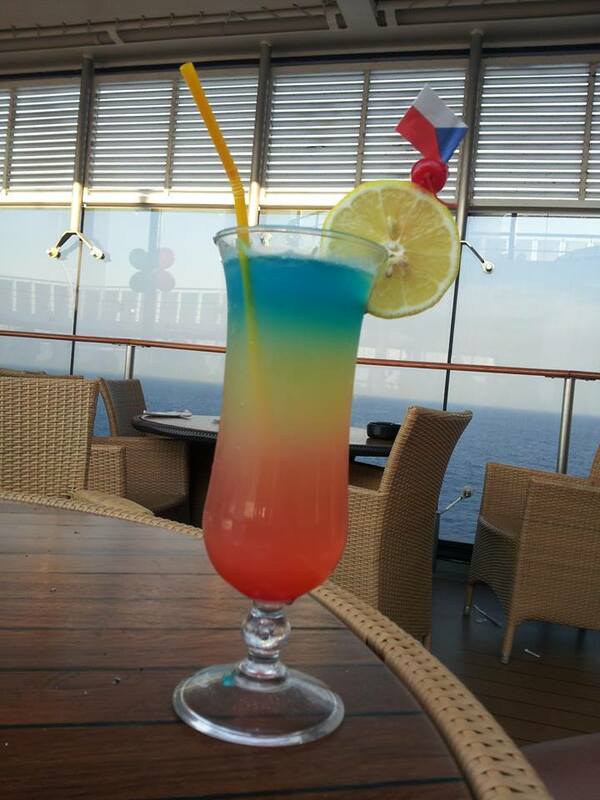 It was such a shame because everything else was superb and the crew at Lo Spinnaker bar on Deck 11 and the bar in Byblos on Deck 12 could not do enough for you. They were friendly, polite and would always have a general chat or laugh with you, they were a breath of fresh air. The contrast between them and this one guy was incredible! 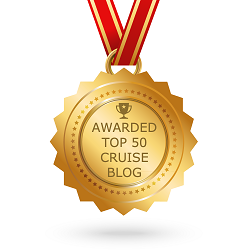 Would I recommend MSC Cruises? YES! One crew member is not enough to put me or anyone else off cruising, but he does need some lessons in politeness and general good manners! On a better note though the cleanliness onboard was the best I have seen! Every night all the swimming pools and Jacuzzi’s were drained and re-filled ready for the following day. All the outside decks were scrubbed down with some kind of detergent and hot water before being rinsed and I never once came across dirt or anything else on any of the carpets in any of the public spaces. We all are aware of the strict rules when it comes to cleanliness onboard, but I felt it went above and beyond industry expectations onboard MSC Opera. Everything really was spotless and if there was a spillage or mess it was cleared away within minutes. It was also a great family ship, there were lots of kids onboard and everything was shared between languages so that no one was left out. The kids clubs were located forward on Deck 11 just outside the Aurea Spa, well located for parents relaxing on the open decks to go back and forth if the kids wouldn’t settle or if they needed something. The disembarkation process was very good. My group was supposed to meet at 9.05am (ship’s time) in the Cotton Club where not long after we would be shown to the correct gangway for disembarkation. We didn’t leave the ship until 8.40am and even with the delay I was through immigration, picked up my suitcase and at Southampton Central Station by 9.00am. I had 46 minutes to spare before my train and I had been worried I would miss it. We had the package and would recommend it. Although you may not be drinking alcohol, the prices for water, tea, coffee, water, ice cream etc are all expensive and soon mount up. 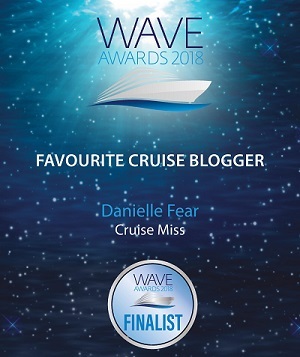 Hi there, thank you so much for your blog and all the information, we are going on our first MSC cruise in October on MSC Opera, and heading to Cape Town. We have just purchased the Allegressimo Package, counting the days now. Thank you. Hi Christine. You are most welcome! I hope you have an amazing cruise and have a Purple Rain for me! 😉 Be sure to come back and tell me what your experience was like.